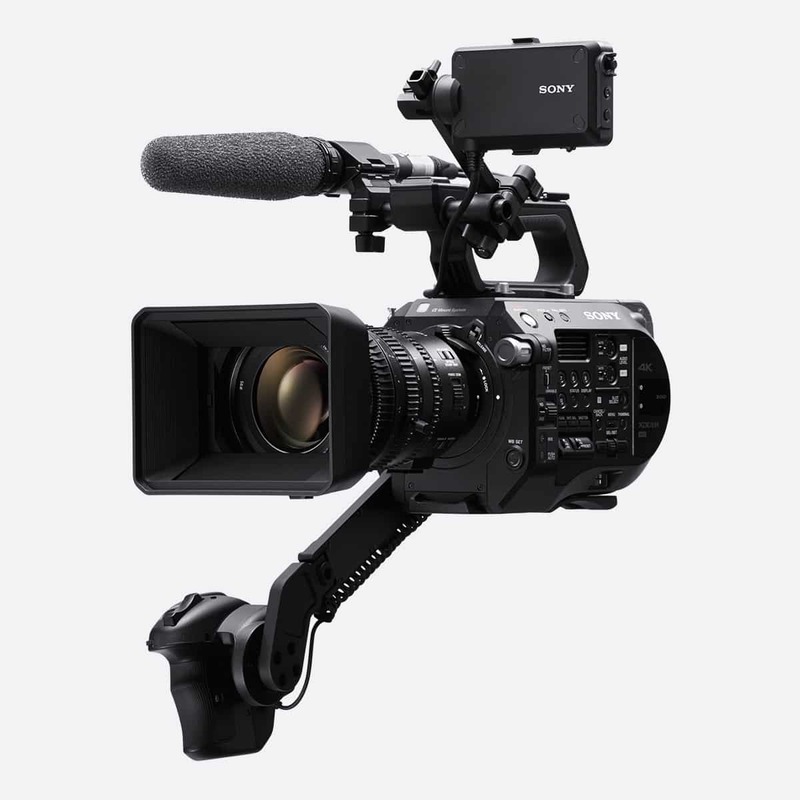 Sony PXW-FS5M2 is an enhanced model over FS5 mark 1, with world-leading Electronic Auto Variable ND system and enhanced ergonomics. 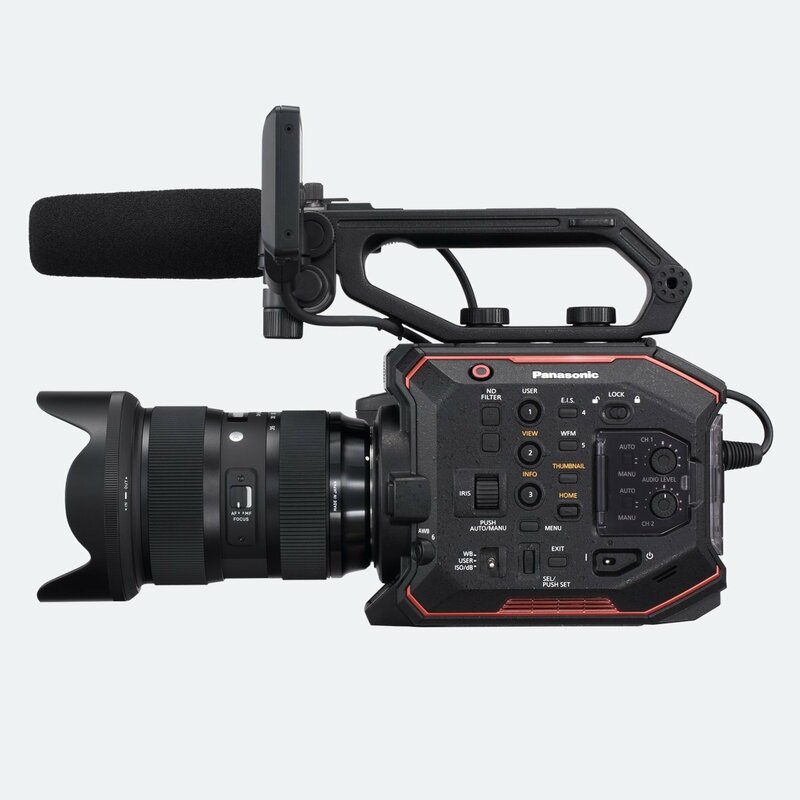 Camera delivers 4 seconds of 120fps in 4K or continuous 240fps in 2K RAW when used in partnership with a compatible 3rd party external recorder, such as the ATOMOS Shogun and Convergent Design® Odyssey 7Q. 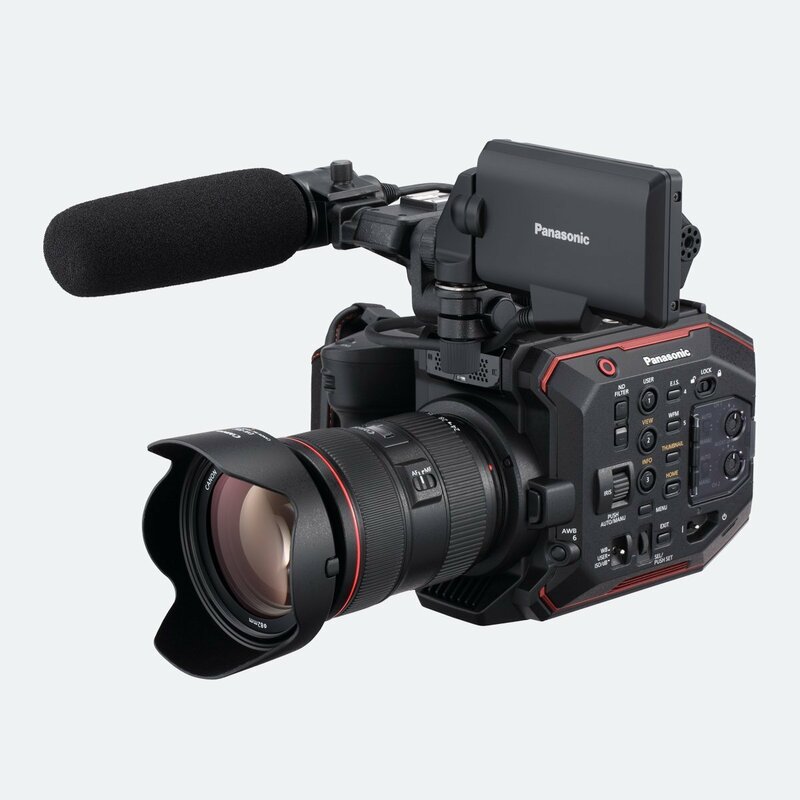 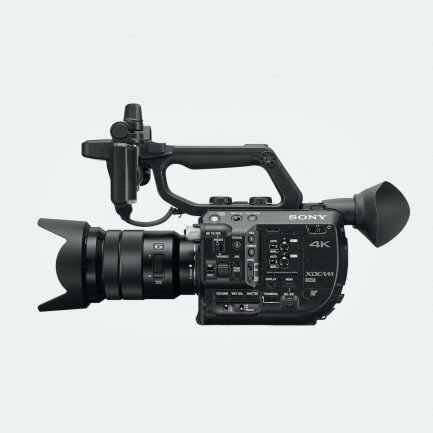 FS5 provides continuous recording at Full HD at frame rates up to 120fps. 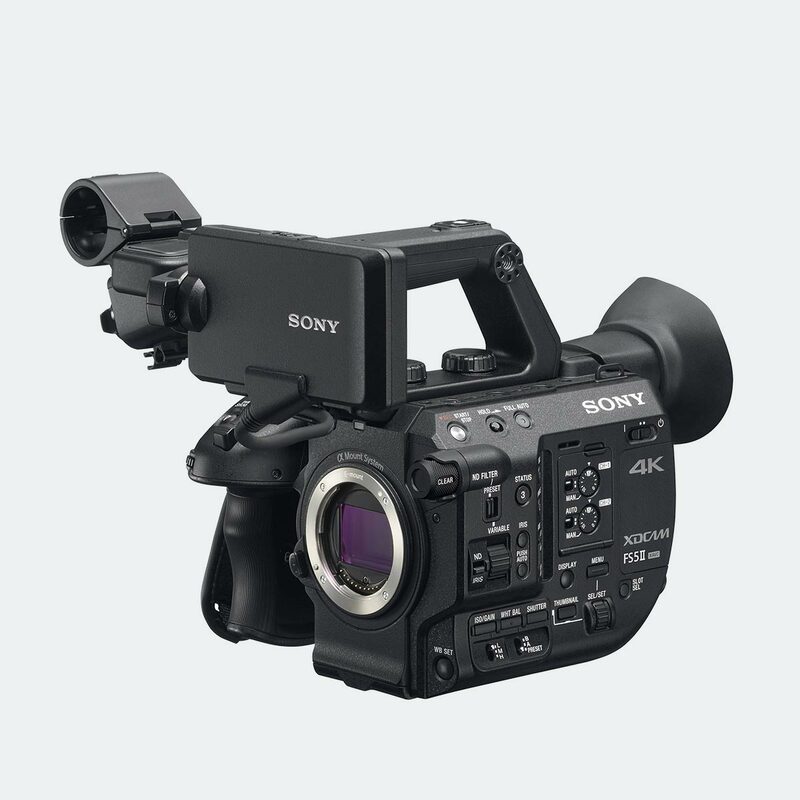 Sony’s α mount system offers unmatched compatibility with both Sony and third-party lenses. 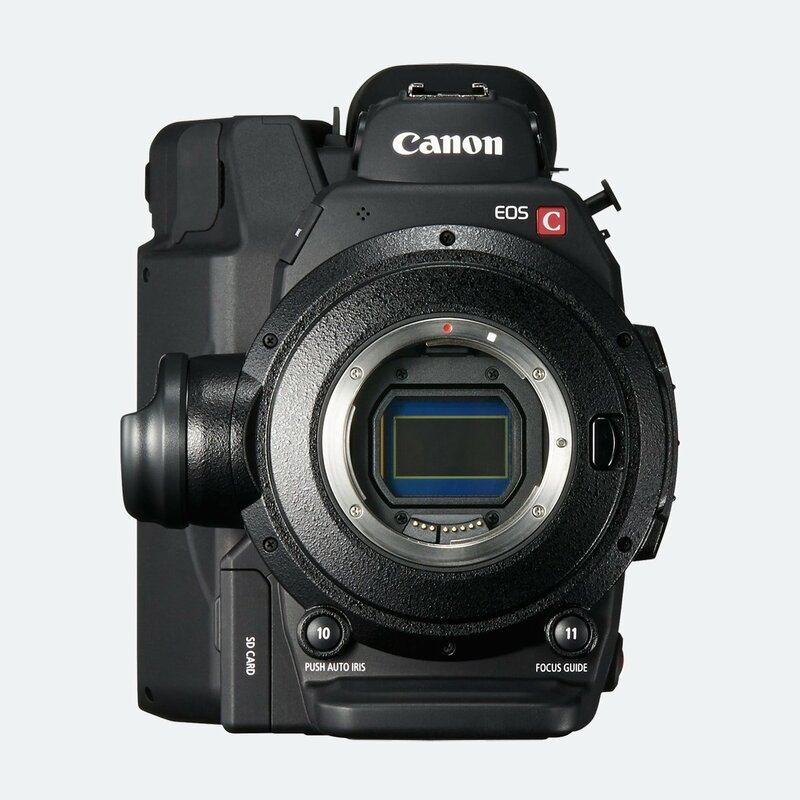 It can use cinema lenses and SLR lenses with a third party adaptors, as well as Sony’s E-mount and A-mount lenses.